Live chat events let you showcase your mission while connecting with people who want to learn more about your cause. 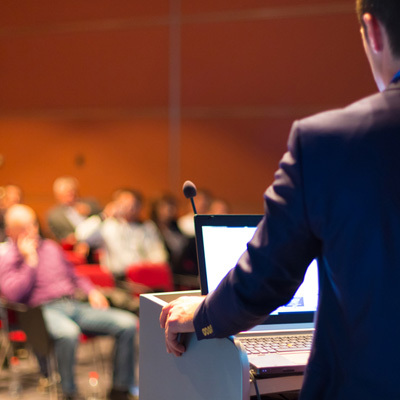 Live online events help your audience to connect with your organization. With streaming video and live chat, online viewers can learn about your purpose as they ask questions and chat with other proponents of your cause. Question and answer sessions are a great way to get your audience involved and let them ask specific questions about your organization and goals. You can transition your live event's free-flowing chat into a Q&A session with the click of a button. Chatroll has facilitated a "community of supporters" to the greater mission of the American Eagle Foundation. They are kindred spirits, and become our advocates and enablers in pushing forward the goals of our organization. In 2015, the American Eagle Foundation (AEF) will have spent 30 years dedicated to the welfare of the American Bald Eagle and other raptors through their programs of Preservation, Repopulation, Education and Rehabilitation. With three high definition video cameras fixed to eagles' nests, AEF hosts a live stream, which is viewed by hundreds of thousands of people during the nesting season. Chatroll is embedded next to the stream to allow viewers to comment and ask questions. Knowledgeable moderators help to guide the discussion and provide insight about the eagles' behaviors. 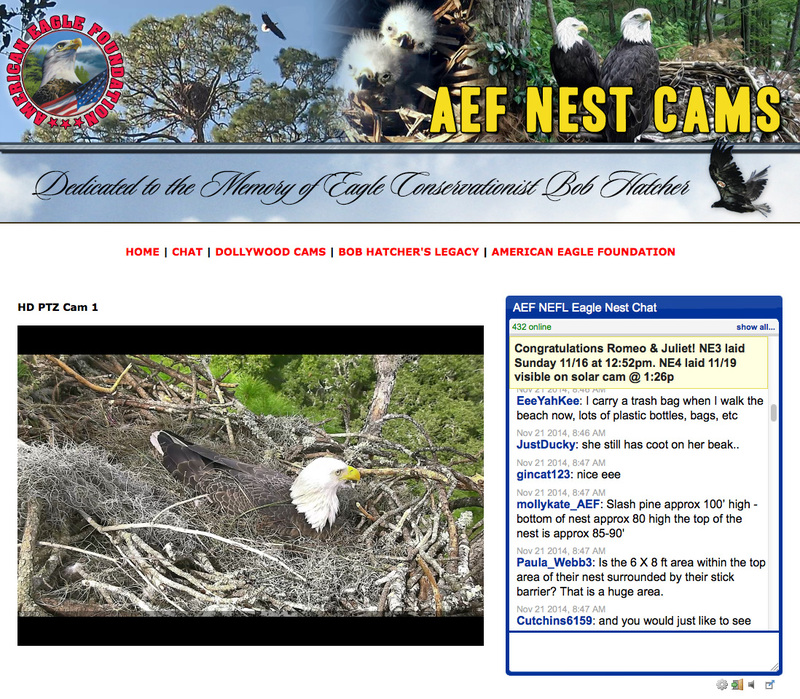 AEF also encourages students and groups who are studying eagles or related topics (like ecology or the environment) to reserve time in the chat to ask questions and learn from experts. Chat alongside the live stream has helped to exponentially increase traffic on the site and has become a powerful way to engage the site's online community.